Winners of the 2018 Ed. Paper Award! Congratulations to Stuart Allen and Peter Williams, winners of the 2018 Most Publishable Leadership Education Paper Award, sponsored by SAGE Publishing. In addition to their travel stipend prize, the two will be presented with their award at the annual Leadership Education Member Interest Group Luncheon on 25 October in West Palm Beach. Learn more about their paper and plan to attend ILA's 20th anniversary global conference to hear them present their research. Still on the fence about traveling to Lima, Perú this August for ILA’s Latin American leadership conference? We’ve got some exciting new developments to share with you that we think will tip the scales and make the conference extra special. Read on to find out which Peruvian leaders who will now be joining us at the conference! Already planning to attend? Check out the spotlight on Lima in the second half of the article. 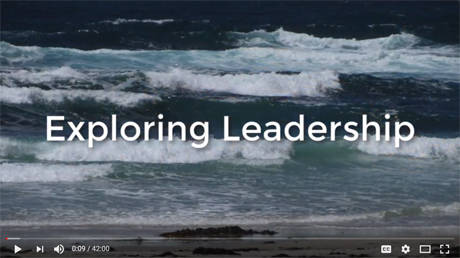 Exploring Leadership - Video Column! Welcome to ILA's new video column, Exploring Leadership, produced in partnership with host Kathryn Goldman Schuyler. In this inaugural episode, Kathryn is joined by Subhanu Saxena, co-Managing Partner, New Rhein Healthcare and a Regional Director for the Gates Foundation and Jacqueline Carter, International Partner and North American Director for Potential Project to explore leadership. Click the image below to watch! ILA on Instagram & Pinterest! 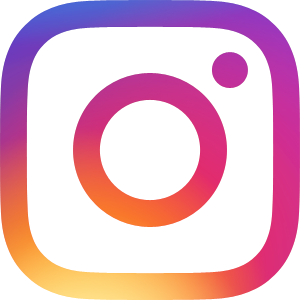 The International Leadership Association (ILA) is excited to announce its official launch on Instagram and Pinterest! We know many of our members already spend time on these platforms for entertainment and information so we wanted to join you and provide ILA information and resources where its easiest for you to find them. Learn more about these platforms and why we decided to take the plunge. Then, we invite you to follow us on Instagram @leadershipnexus and on Pinterest @the_ILA.